Kornas Corporation is a professional IT services and consulting company serving small and medium-sized businesses and organizations in the greater Chicagoland area, and now the California Bay Area. Our mission is to provide cost-effective, long-term IT solutions that will ultimately enhance your operations and profitability. Our IT professionals provide onsite and on-call remote support services, so that you can keep your business running and focus on growth and expansion and the good things in life. Founded in 2003, Kornas Corporation is a one-stop solution for all of your computer and technology needs, from design, implementation to maintenance and support. Piotr founded the K-Corp in 2003. He says he’s been working with computers since he was 5 years old, and we don’t doubt that. 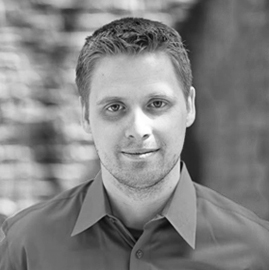 A graduate of DePaul University’s School of Computing and Digital Media with a degree in network security, Piotr brings a wealth of knowledge about computing and networking. Originally from Poland and now based in the Bay Area, Piotr enjoys snowboarding, traveling and playing sports. Bart specializes in data and voice low-voltage installations, closed-circuit television (CCTV) and PC repair and maintenance. He joined K-Corp in 2010. Bart enjoys watching sports and is a Chicago Bears fan. 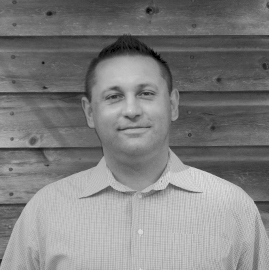 Based in California, Andy is Kornas Corp.'s lead technician and manages all remote support for Chicago and the Bay Area. 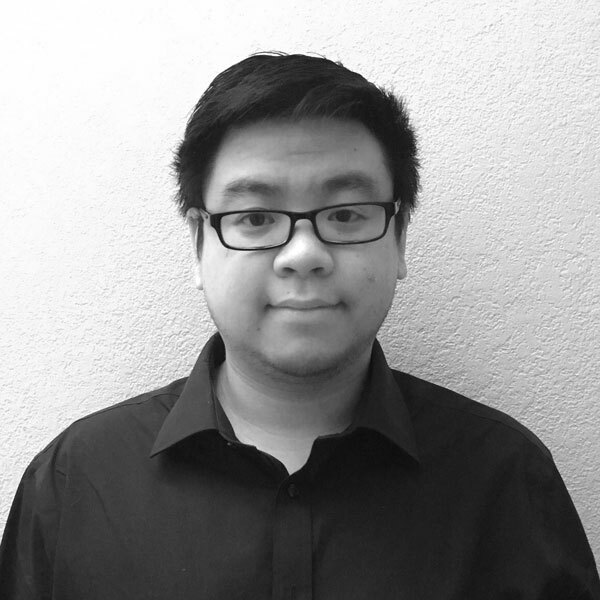 He's had a passion for computers since his childhood, so it's no surprise he gravitated to the IT industry. Andy studied computer science at Stanford University. He loves soccer, board games, and playing with his dog, Kuri.